Kickstart Kids International has worked on three major projects in Kenya, each with a focus on development. In everything that we do, our primary goal is empowerment – to provide support to local communities that will help them to help themselves. Accordingly, Kickstart works in partnership with Nanga Organisation, a local Kenyan non-profit, non-governmental organisation (NGO). Kickstart provides Nanga with both financial and non-financial assistance, including fundraising, project management, technical expertise and governance support. Like Kickstart Kids International, each member of Nanga’s governing board of trustees is passionate about Nanga’s development work and bring practical not for profit and commercial experience. 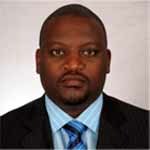 Nanga is registered with the Kenyan NGO Coordination Board and is independently audited on an annual basis. 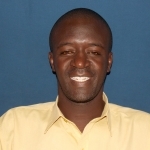 David is the Chairman of Kickstart’s partner organisation in Kenya, Nanga Organisation. David has held this position since inception in 2009 and has been supporting Kickstart since 2008 across our major projects at Familia Moja Children’s Centre, Mang’u Primary School and Olturoto Children’s Village. 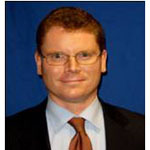 David is a Risk Consulting partner at KPMG in Kenya. Solomon has been intimately involved with Kickstart since 2008 when he initially advised on the establishment Nanga Organisation, Kickstart’s partner organisation in Kenya. Following this, Solomon joined the board of trustees as secretary and has subsequently managed the processes of purchasing land and commencing development at Olturoto Children’s Village. Solomon holds two Masters Degrees of Law and works as Sub-Saharan Area Manager for Bureau van Dijk and Specializes in Transfer Pricing and International Tax Law. 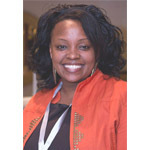 Anupa was born and raised in Kenya and is on the management team of Tile & Carpet in Kenya. 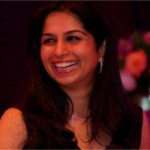 Anupa previously worked at KPMG in the UK, is a Chartered Account and graduated from London School of Economics. 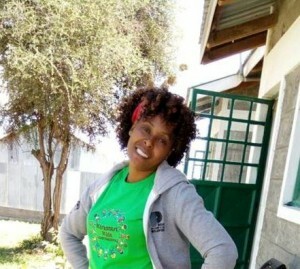 Anupa has been a great supporter of Kickstart’s work in Kenya since 2011. The day to day management of Nanga’s operations is coordinated in Kenya’s capital Nairobi by Victoria Kamau. Victoria joined the team in 2013 and in her first six months was instrumental in preparing Nanga Organisation for the opening of Olturoto Children’s Village. Victoria is now the General Manager of Nanga Organization, coordinating all aspects of Olturoto Children’s Village and responsible for reporting and direct liaison with the governance bodies of Nanga Organisation in Kenya and Kickstart Kids International in both Australia and the UK. William joined the team in May 2014 from Koinonia Community where he managed a team of social workers focusing on reintegrating vulnerable children into family environments. 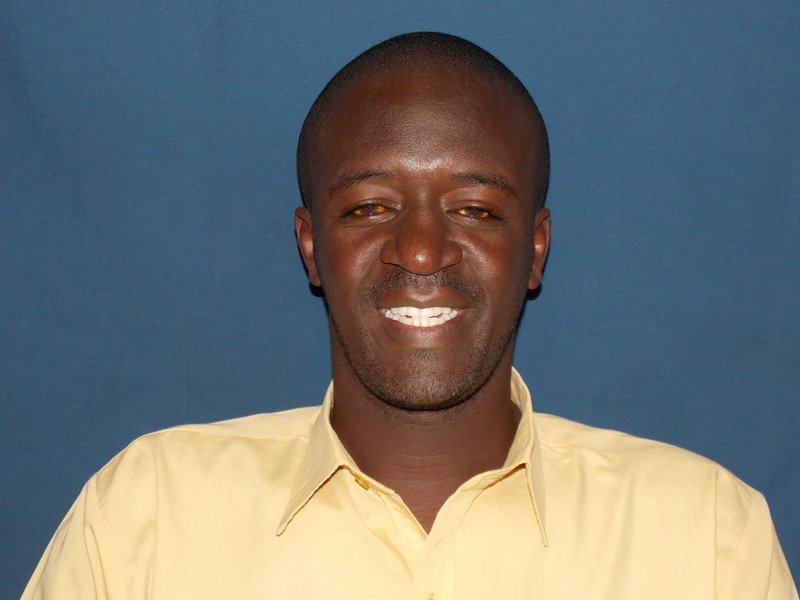 William is responsible for managing all aspects of our work with children at Olturoto Children’s Village. William’s responsibilities include chairing our child selection committee, housing, education, nutrition, health, liaison with government bodies and reintegration of children back into families. 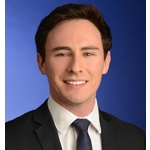 William holds a Bachelor of Psychology as is passionate about working with children. Christine joined the team in December 2016 as a Social Worker. She has 7 years experience working in a similar position for Undugu Society of Kenya, a Charitable Children’s Institution (CCI) in Kenya. Christine has also volunteered with the Salvation Army in Kenya. Christine’s responsibilities include providing social services and assistance to improve the social and psychological functioning of children and their families at Olturoto Children’s Village. On a day to day basis, She is responsible for guiding and directing the children in care and participates in the assessment of the progress and problem of each child. Christine also works collaboratively with the Programme Manager and other team members to assess, evaluate needs, resolve issues and prepare the children and their families for reintegration.